Share with friends and family. Save big with multi packs! 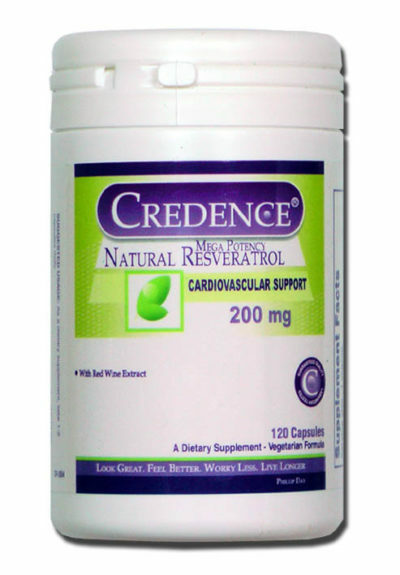 Credence’s mega potency Resveratrol with Red Wine Extract is the new natural product specifically designed to support a healthy cardiovascular system. It’s long been known that a glass of red wine a day can help keep the body healthy – something thought to explain the French paradox: a nation with a diet rich in fats but with a low incidence of coronary heart disease. Resveratrol (alcohol-free) is a polyphenol found in the skin of red grapes and other plants – the healthy element in a glass of red wine. 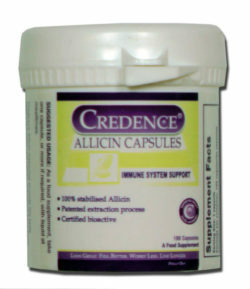 We’ve extracted it and made it available as a daily health supplement to boost your cardiovascular system. Scientific research shows that Resveratrol supports a healthy cardiovascular system, while at the same time aiding in a healthy inflammatory response. 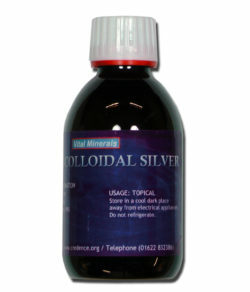 Some research has shown that the powerful antioxidant Resveratrol can have a preventative effect for certain diseases. Antioxidants prevent oxidative stress in the body, a process caused by the breakdown of molecules into cell- and DNA-damaging oxidative particles known as ‘free radicals’. If not properly regulated, oxidative stress can induce diabetes, cardiovascular disease, hypertension and chronic inflammatory diseases. Recommended daily intake: As a dietary supplement, take one vegcap daily. 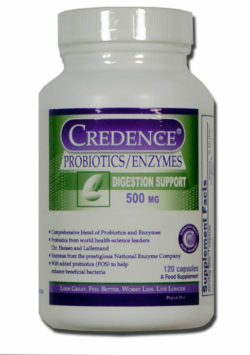 Caution: This product may cause digestive upset in some sensitive individuals. 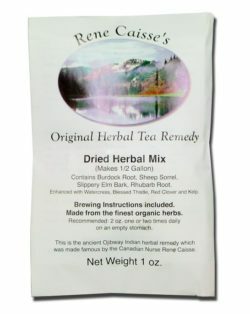 If you experience any gastrointestinal discomfort after using this product, discontinue its use.